Plants can be such a beautiful and rewarding hobby. They can brighten up a room or garden and give that extra touch to the peacefulness of your home. Each financial year, the Blacktown City residents are entitled to collect two free plants per household from the nursery to plant around their homes. 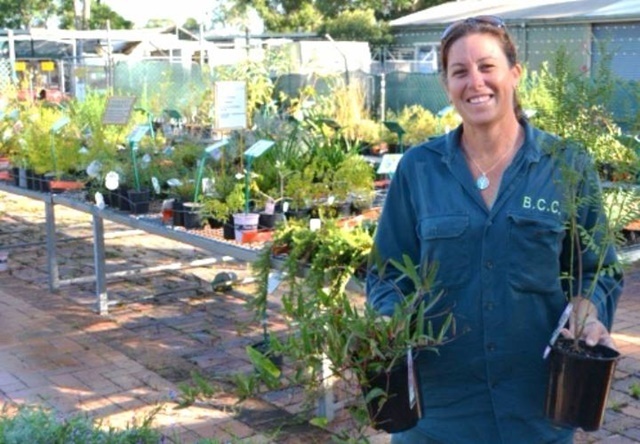 This plant nursery is run by the Blacktown City Council and is open on four Saturdays each year. This gives residents who work and therefore cannot go in during the week an opportunity to collect their annually allocated two free plants! The next open day will be held on Saturday 30th March from 9.00 am until 1.00 pm. The venue is the Blacktown Showground Precinct (entry via Kent Street, Blacktown) Kent Street, Blacktown. The normal business hours for the nursery are 9.00 am to 3.00 pm from Tuesday to Friday. There will be a range of native plants, exotic plants and herbs which will be available to residents to assist them in making their gardens beautiful. On hand will be the Council's friendly nursery staff and they can help you with problems and advice on which plants will suit your garden. As a resident, you will need to provide proof of where you live in order to get these free plants. There is a maximum of two plants per household in each financial year. For further information or queries, please phone the Council on 9839 6000 or go to their Facebook page. Please note: Photos in this article are not necessarily available at this plant sale.